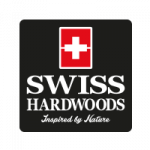 White PC Brown-This pastel floor from Swiss Hardwoods is pleasing to the eye, karmic to the soul and naturally warm to the touch. 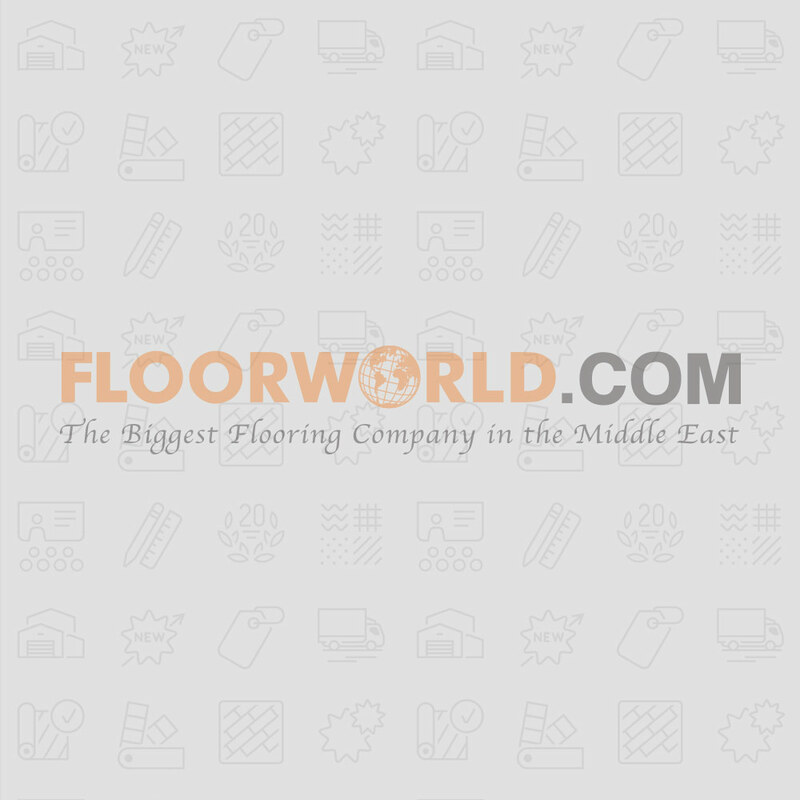 Depending on the purpose of your floor, a glossy floor discounts the value of your space if you are aiming for a more traditional look and is also not very practical for a busy household as it tends to show every blemish as opposed to an oiled floor. 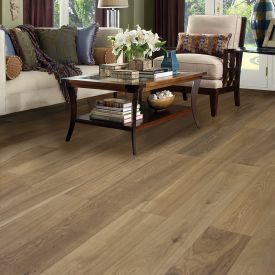 Whichever you choose, remember décor is easy to change, but flooring isn’t. Hence, it’s wise to go for a timeless and natural look. 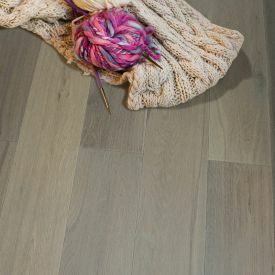 The most popular oiled surface look, does not just offer a natural looking Matt finish, the oil penetrates deep into the wood providing long-term protection against everyday use while also leaving a protective layer on the surface to protect the floor against water, wine and other irritants. 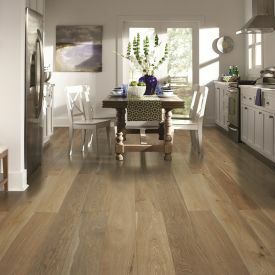 This floor has all the features of a warm and traditional solid wood floor and more.